While the prevalence of mental health issues in our state is low compared to other states, in New Jersey, access to care remains a challenge, especially for the most vulnerable. The mission of our Foundation focuses on supporting future mental health professionals, who are training to work with children and families recovering from sexual and physical abuse, neglect, and domestic violence, children in the foster care system, and individuals with special educational needs. Our ability to help support programs focused on delivering mental health services to these underserved populations depends on the generosity of our donors. Your generous donations will help open the door to access to mental health services for these deserving individuals. 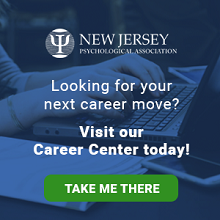 The New Jersey Psychological Association Foundation is a 501(c) (3) corporation and all donations [less any goods and services received] are tax-deductible and go directly to supporting a psychologically healthy community. 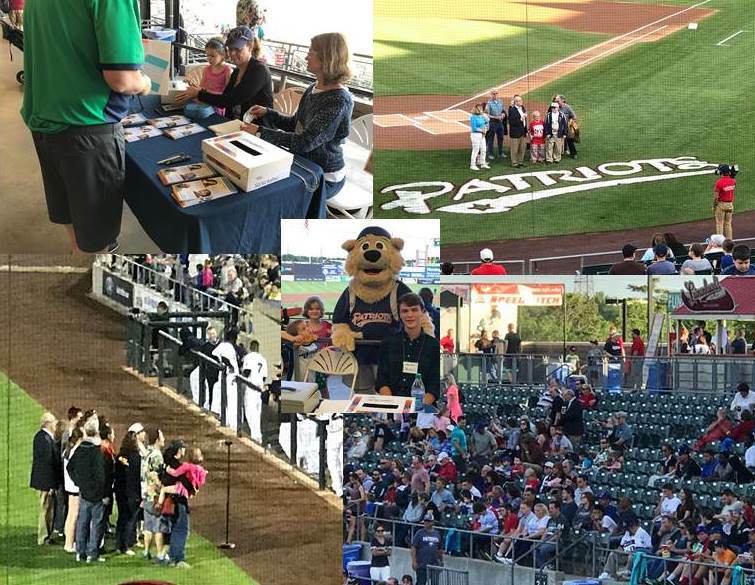 On Saturday, May 27, 2017, The NJPA Foundation Board of Trustees partnered with the Somerset Patriots, at TD Bank Ballpark in Bridgewater, for “A Night at the Ballpark," in honor of May is Mental Health Month. This special event, a first for the Foundation, was an all-inclusive opportunity for NJPA members and their families to come out, mix and mingle, and have some fun, all while supporting the Foundation and its mission to serve the underserved populations in the communities in which we work and live. click here to read all about it. Hosting an event is a fun, creative way to raise funds for this worthy cause! Whether you prefer a formal sit-down dinner, a swanky cocktail party, an informal barbeque, a family friendly picnic, or any other type of event to enjoy with your family, friends, and colleagues, you will help raise awareness about the important work of the NJPA Foundation, while raising funds to support their worthy initiatives. You provide the guest list, venue, and food and beverages; NJPA handles the invitations, RSVP list, and collection of donations. If interested, please contact Central Office at 973-243-9800 for more information. The NJPA Foundation seeks contributions from corporations and local organizations to support specific education programs and direct treatment services in the community. To become a corporate sponsor, please contact the NJPA Central Office at 973-243-9800. 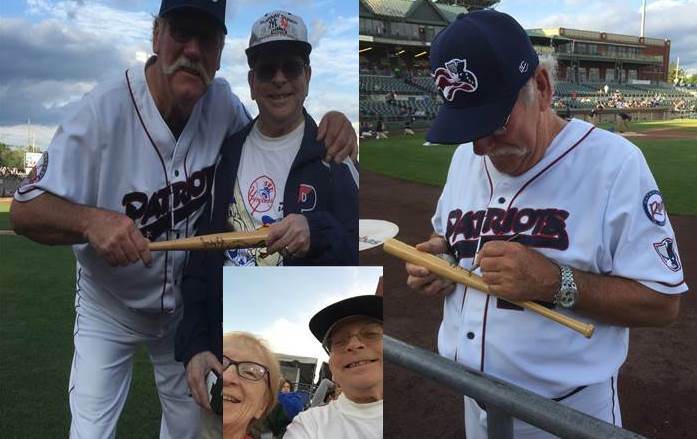 A UNIQUE and MEMORABLE way to honor someone or celebrate a special event. All proceeds go directly to the NJPA Foundation. For more information about tribute cards and how to order, please contact the NJPA Central Office at 973-243-9800. Whether funds to be held in perpetuity and the interest used for a special award or program, or a restricted fund to be used for a specific purpose, this is a generous way to give something back to the profession. If interested, please consult your financial advisor and the Foundation to ensure that your wishes are carried out as you intended. The Foundation can be reached at 973-243-9800.